What can I say…. I will binge-watch Princess Agents at the end. Lol. The other show I’m watching is Seven Day Queen, and while both shows are tragic, one is tragically messy (PA) the other is tragically compelling (7DQ), but of course, I’m in the minority with PA’s 35 Billion views+. LOL. I still can’t believe they did that to poor Seo No!! It was fitting but so unexpected for me. I thought he would last longer or at least be the one to stay with Chae Kyung after she’s deposed! 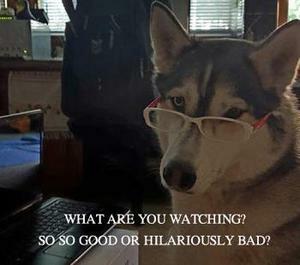 So what are you guys watching? Maybe I need some fluffy romance or just simply something unique!